As if you needed an excuse to buy more beautiful pieces for your home, this new fundraiser combines two things Charlotteans love: original artwork and the city’s tree canopy. 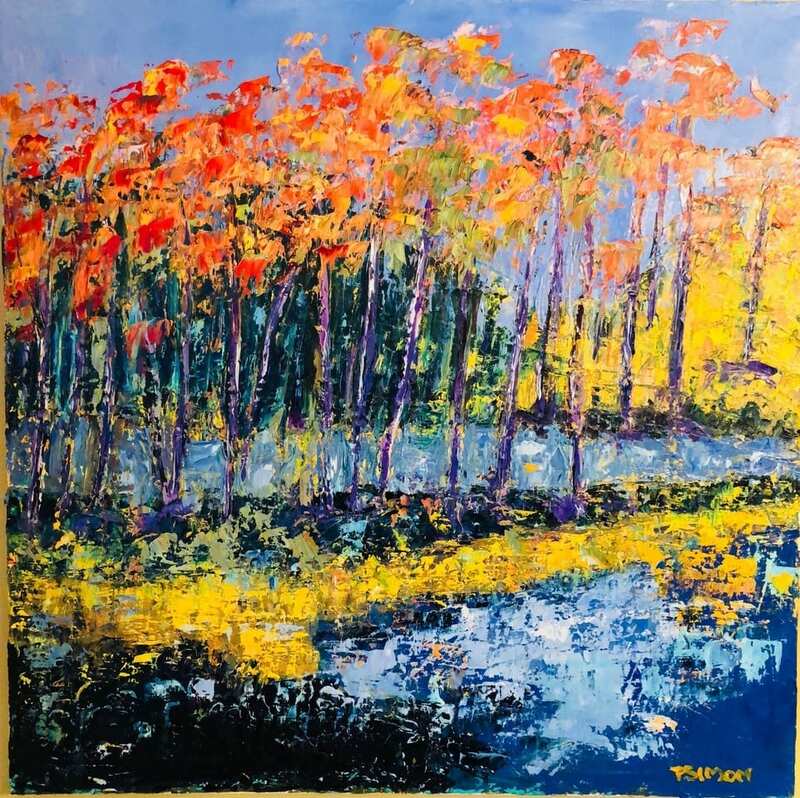 Prominent businessman and artist Paul Simon, who owns retailers Paul Simon Co. and Paul Simon Women with his wife, Marcia, is selling 27 of his original works to benefit TreesCharlotte and its mission to protect and grow the city’s tree canopy. Marcia Simon started the nonprofit six years ago, and TreesCharlotte has since planted more than 25,000 trees at schools, parks, and neighborhoods, with more than 13,000 volunteers. Money raised from the “Color the Canopy” fundraiser will go toward tree plantings, stewardship, and educational programs. Paul Simon’s paintings feature landscapes, flowers, and roosters, and they range in price from $1,495 to $3,495. All 27 works can be viewed and purchased at paulsimonart.com and at Paul Simon’s Men Store, 4310 Sharon Road. The public is invited to a free art crawl with wine and hors d’oeurves at the Sharon Road store 6-9 p.m. Friday, April 20.